In the 1950s, the French archaeologist Bernard-Philippe Groslier introduced the “hydraulic city” hypothesis, arguing that Angkor was built on a vast water management system of canals, reservoirs and tanks that provided a constant supply of water for crops. Groslier suggested that the Khmers had established an agricultural system that was capable of sustaining a population of over a million who in turn served as the labour force that constructed the massive symbols of Khmer power in the form of the grand temples of Angkor. After he presented his theory, a fierce debate erupted over the validity of the “hydraulic city” hypothesis. Groslier’s opponents argued that Angkor’s canals and reservoirs were not part of an elaborate irrigation system but were designed purely for religious purposes. 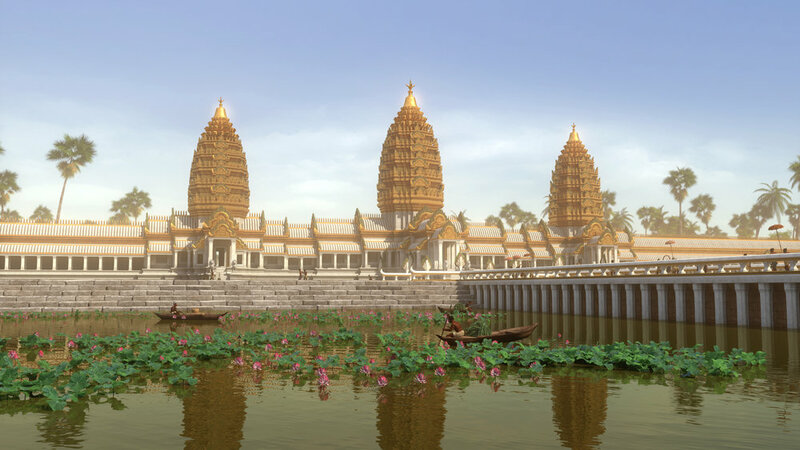 The debate raged for decades up to the twentieth century and was only settled when researchers, using advanced mapping and remote sensing technology, were able to demonstrate that Angkor was indeed a “hydraulic city” served by an advanced water management system that stretched across much of Cambodia. Where do we find water and water features in the city? How does this compare with the city in which you live? Angkor has been described as a “hydraulic city”. What does this mean? How does this change our understanding of the city? Does this relationship between water and urban design remind you of any other cities? Look at the distribution of water across the city of Angkor and its immediate surrounds. 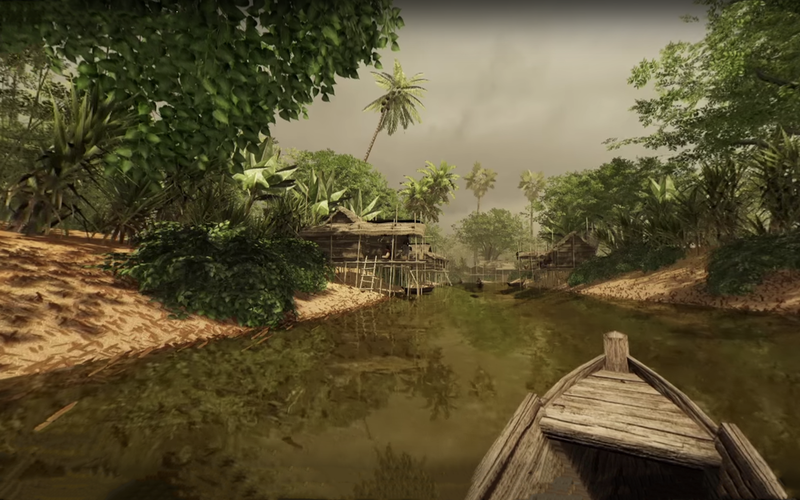 What does this tell you about how the Khmers interacted with water? 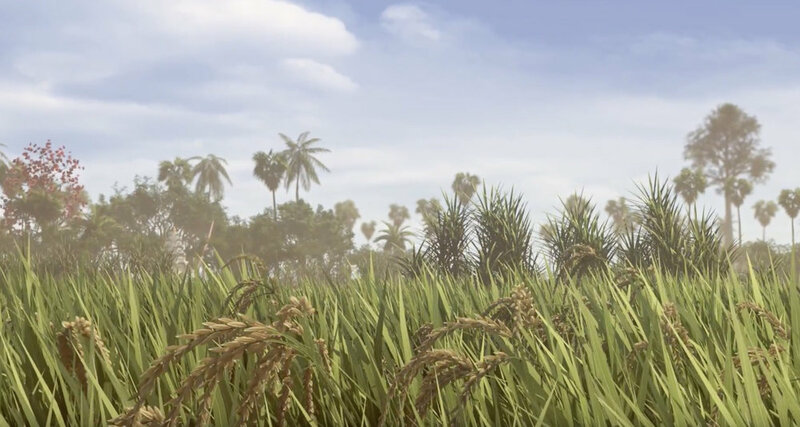 What role did water play in the expansion of the Khmer Empire?